Late last year, we announced the addition of FLX Shop & Price to our Airline Commerce Gateway. FLX Shop & Price is our purpose-built shopping, offer, and pricing engine to handle NDC-aligned shopping, offer-creation, faring, and pricing requirements. 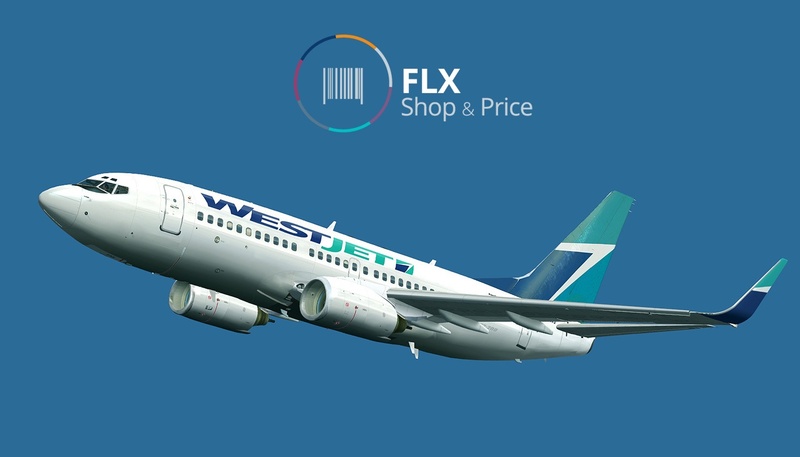 Today we announced that WestJet is the first airline in full production with FLX Shop & Price. It provides the airline with substantial cost savings opportunities, significantly improved response times, flexibility, as well as the ability to dynamically modify ATPCO fares. The new shopping engine is in production for a number of travel agencies and technology providers that are shopping and booking WestJet content via WestJet Direct, the airline’s Level 2 NDC-certified API solution powered by Farelogix. FLX Shop & Price is designed for airline-controlled NDC shopping and pricing. The engine provides full support for ATPCO-based fares as well as non-ATPCO fares managed directly by the airline, and is fully interoperable with other Farelogix “offer engines” for off-PSS merchandising, availability calculation, and schedule building. The engine can be hosted by the airline or, as is the case for WestJet, hosted by Farelogix. The world of NDC requires airlines to have complete flexibility and scalability to accommodate dynamic search requests from OTAs, meta search providers, and agencies. FLX Shop & Price delivers on these requirements providing full control over offers, with the ability to accommodate large search volumes without impacting performance or incurring costly look to book fees. By taking control of its offer using our next generation technology for shopping, WestJet is better positioned to compete for customers, react to competition, and improve revenue management through dynamic pricing strategies. Are you ready to transform your airline offer?